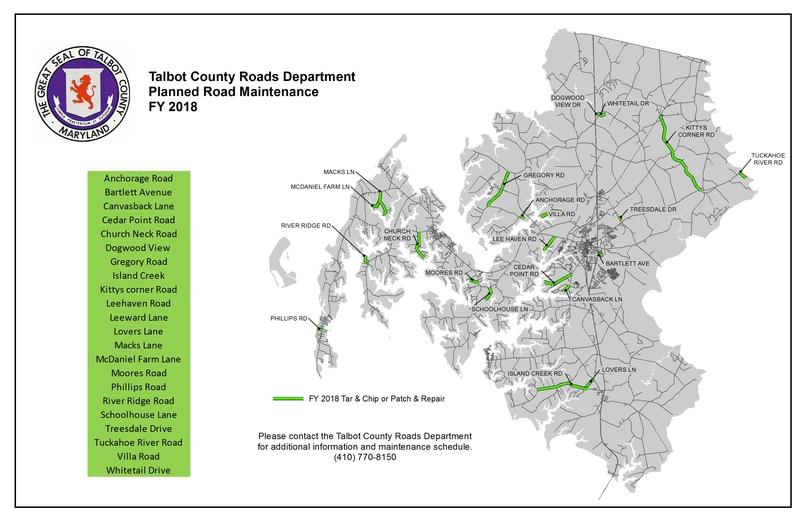 Talbot County has been participating in the National Flood Insurance Program's (NFIP) Community Rating System (CRS) since 2014. 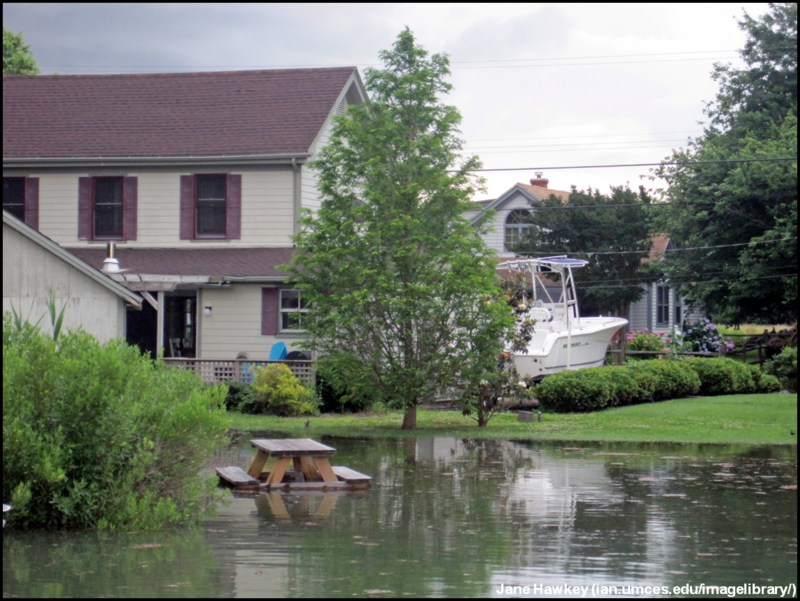 The CRS is a voluntary incentive program that recognizes and rewards community floodplain management that exceeds minimum requirements set forth by the NFIP. 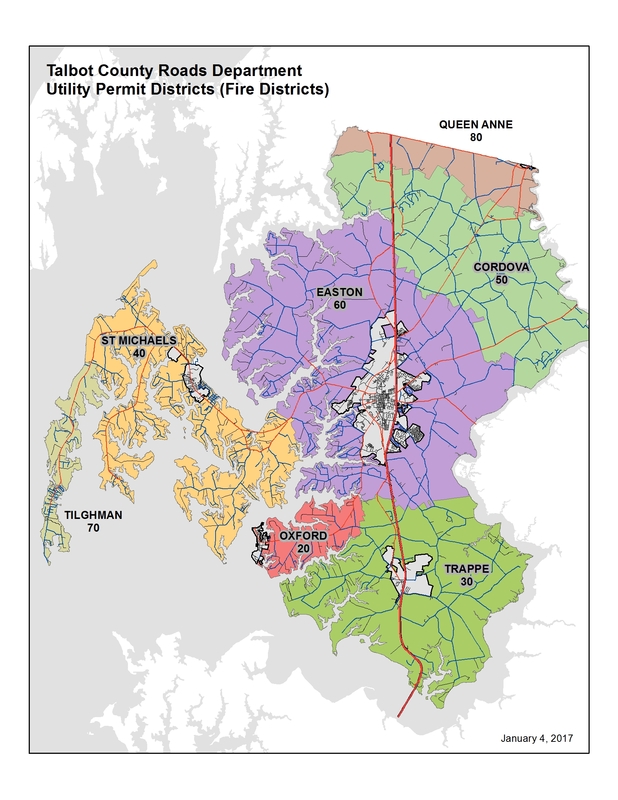 Currently, Talbot County is rated as a Class 8 community. This means that properties located in the Special Flood Hazard Area (SFHA), and within the un-incorporated locales of the county, are eligiblefor a 10% discount on flood insurance permiums. Properties that are not located in the SFHA are eligible for 5% rate discount on a Preferred Risk Policy. This is an average of over $110 in savings on annual premiums. Citizens and property owners have increased opportunities to learn about risk, evaluate their individual vulnerablilities, and take action to protect themselves, their homes and businesses. CRS floodplain management activities provide more public safety, reduced damage to property and public infrastructure and avoid/reduce economic disruption and loss after a flood. Free NFIP technical assistance is available for designing and implementing CRS activities. CRS communities have a strong incentive to maintain and improve their flood program over time.